Basel, Switzerland, 12 February 2018 – Today Lonza announced the latest addition to its cell-culture product portfolio – the Quasi Vivo System. 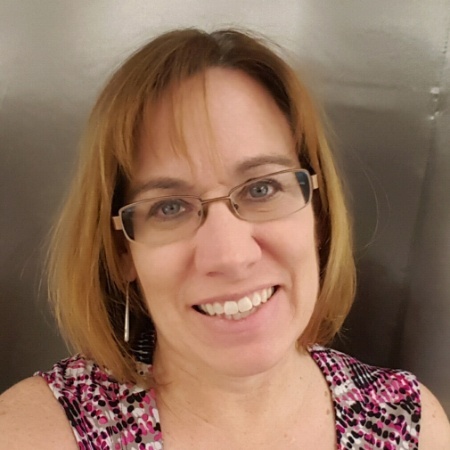 The Quasi Vivo Device consists of an advanced, interconnected fluidics system to create more physiologically relevant cell-culture conditions, helping researchers improve the predictive value of their studies. 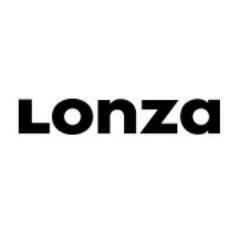 This new product offering from Lonza is a result of a worldwide marketing and distribution agreement with Kirkstall – a biotechnology company based in Rotherham (UK). A common issue faced by drug discovery scientists who use conventional in vitro culture systems is their poor translatability to humans. 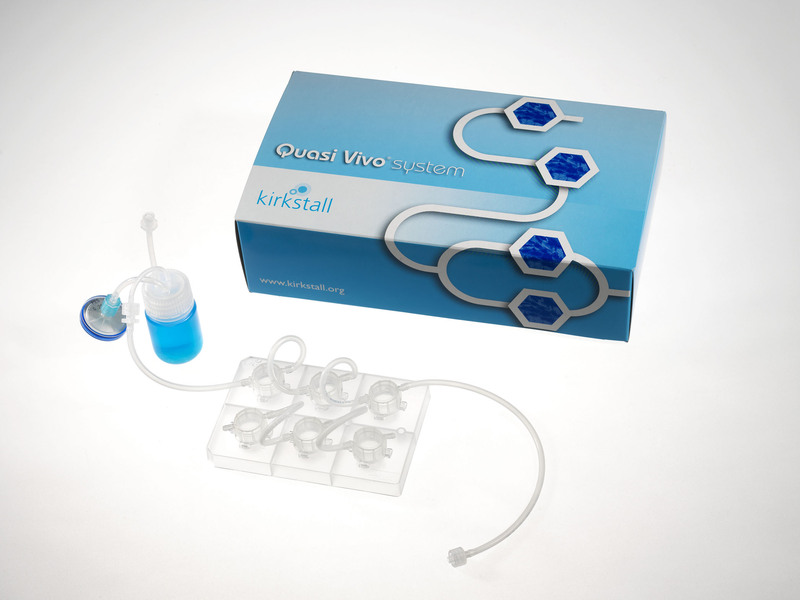 To address this problem, Kirkstall developed the Quasi Vivo® System, which consists of interconnected cell-culture chambers and a peristaltic pump to create a continuous flow of media over cells. As a result, cultures are exposed to more physiologically relevant conditions, increasing the predictive value of in vitro experiments. The Quasi Vivo® System is available with three different culture chambers (QV500, QV600, and QV900) to support a wide range of applications, including submerged cell culture, co-culture and modeling of air-liquid and liquid-liquid interfaces. Not only is the Quasi Vivo® System easy to set up, it also enables close monitoring of variables during an experiment. Furthermore, the large scale and user configurability of the Quasi Vivo® System allow assays to be performed that are not possible using microfluidic systems.